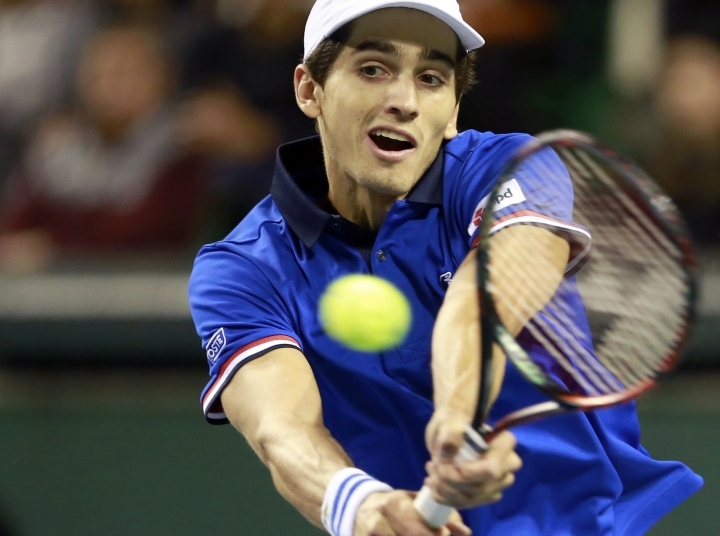 TOKYO — France completed a 4-1 win over Japan in their Davis Cup World Group first-round tie on Sunday. On Sunday, captain Yannick Noah had the luxury of resting Gasquet and Simon. 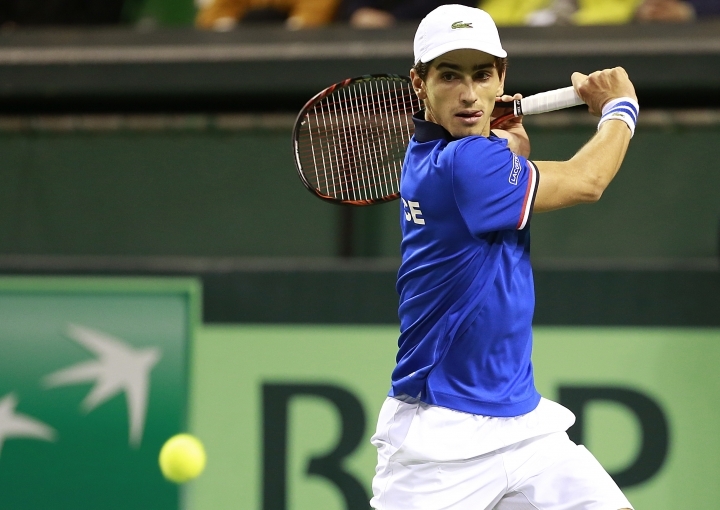 Mahut replaced Gasquet and took the first set off Yoshihito Nishioka 6-1 before the Japanese player retired with a left wrist injury. 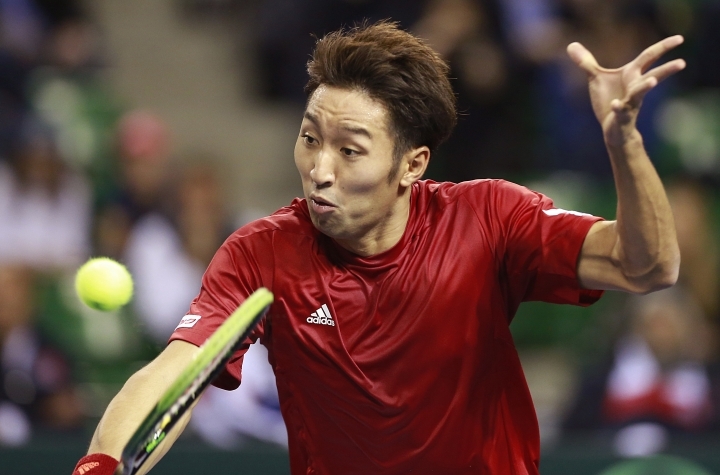 Yasutaka Uchiyama beat Herbert 6-4, 6-4 in the final reverse singles match to restore some pride for the hosts. France will face either Britain or Canada in April while Japan will enter the playoffs in September in a bid to retain their place in the top tier.